Even in 2018 there still aren’t enough representations of the complexities and nuances that exist in our community, especially when it comes to beauty. 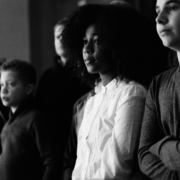 Thankfully, young Black creatives are on a mission to change that. Rebeca Ortiz and Alicia Harris’ latest project PICK is a short fictional drama about an 11-year-old girl who wears her afro to school. 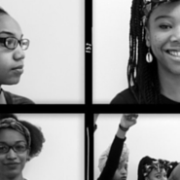 The film follows Alliyah as she deals with subtle racist comments and microaggressions about her hair. 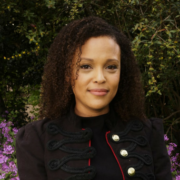 The author of Sing, Unburied, Sing, had a tough childhood in Mississippi, survived Hurricane Katrina, and became the first woman to win two US national book awards for fiction. 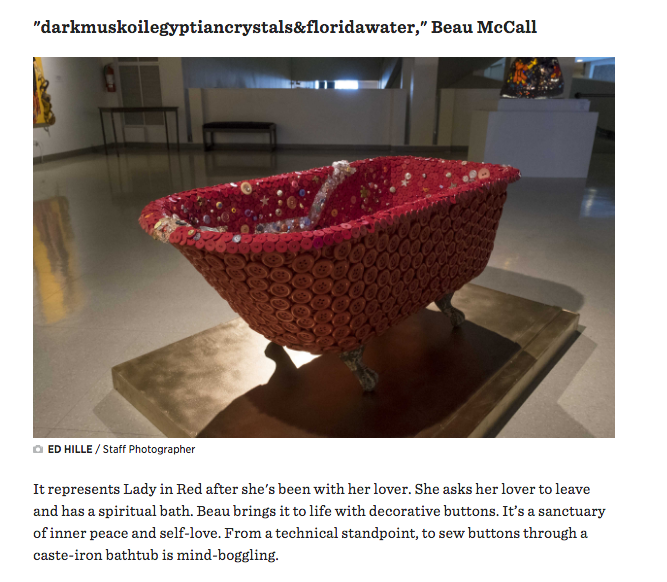 i found god in myself was created by Harlem journalist and curator Souleo, who first put on the show in 2014 with only 20 works. 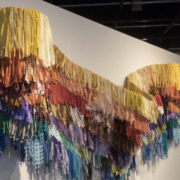 In collaboration with the African American Museum, the show expanded to more than 40 pieces in which the artists take on their own interpretations or translations of Shange’s pieces. Read the full piece on Philly.com. It’s already amassed some 1.5 million views on YouTube in less than a week; thanks to one catchy tune, a message of empowerment, and its confident 11-year-old star. Sarai Gonzalez, of central New Jersey was selected among hundreds of young girls who auditioned at a casting call this summer for Grammy-nominated Colombian band Bomba Estereo’s new “Soy Yo,” [It’s me], music video, earlier this summer. 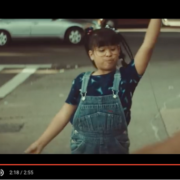 In the music video the young girl is seen confidently exiting a beauty salon, sporting glasses and 90s-style hair, and then dancing down the streets of Brooklyn; standing up to bullies on the basketball court. For many on social media, the song and Gonzalez’s breakthrough performance is an anthem for Latinas who are coming of age. Gonzalez is thrilled with the reception the music video has been garnering online on social media. She believes one of the main reasons the now viral clip is resonating with audiences is because of the authenticity she brings to the role; she was previously bullied at school. 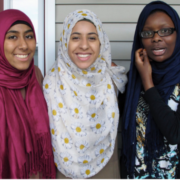 SOUTH BURLINGTON, Vt. (AP) — Four girls from Vermont are using their voices and powerful performance poetry to get their message out about being Muslim in America, stereotypes, and other issues near to them. Five months after forming their slam poetry group, Muslim Girls Making Change is competing this week in the Brave New Voices international youth poetry slam competition in Washington, DC. “We write poems about things that we can’t keep inside of us anymore, so things that we care so much about,” said Kirin Waqar, 16, of South Burlington, whose parents are from Pakistan. With titles like “American Dream,” ”Welcome” and “Chameleon” the girls address their parents’ expectations coming to this country, the Syrian refugees and their own challenges balancing their American identity with where their family is from. Read the full story on WTOP. When you think of an Asian woman, what comes to mind? A tiger mom? An anime fantasy? A manicurist talking about you in another language? For Asian women, these stereotypes are frustrating, disheartening and downright depressing. Instead of letting those feelings fester and rot internally, Rhode Island School of Design students Olivia Park and Esther Fan decided to do something constructive. Late last year, they started Sad Asian Girls Club, a collective of Asian-American girls aiming to break the culture of passiveness and silence through discussions of racism and feminism, providing more representation for Asian girls of all types and backgrounds around the world. 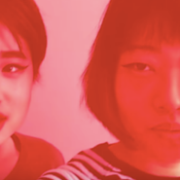 While technically the collective consists of just Fan and Park, Sad Asian Girls Club has evolved into a community in the most modern sense of the word — a stark red, black and white-tinted place they’ve carved out online on Tumblr, Instagram and YouTube. The Internet is where you can find vitriol and hate in abundance, but it’s also where you can find empathy and solidarity from people who’ve had the same experiences as you. Photographer and youth organizer Scheherazade Tillet first had the idea for “Picturing Black Girlhood” about seven years ago, when she was visiting the Chicago Art Institute’s “Girls on the Verge,” an exhibition on adolescent girls. 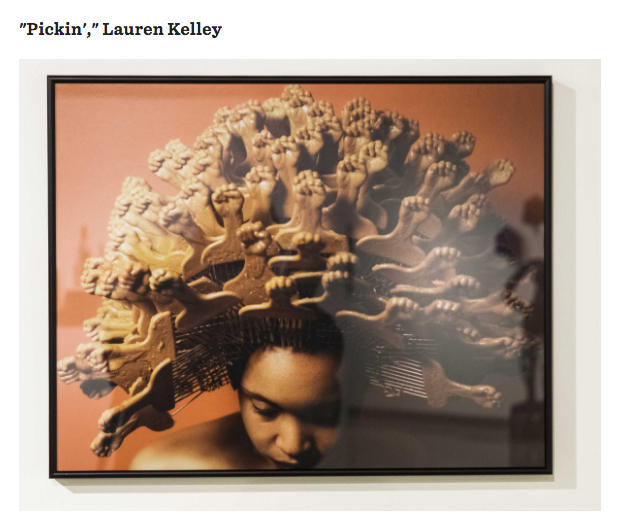 The show included work by photographers like Sally Mann and Lauren Greenfield, showcasing images of that precious and bizarre moment of being not a girl and not yet a woman. 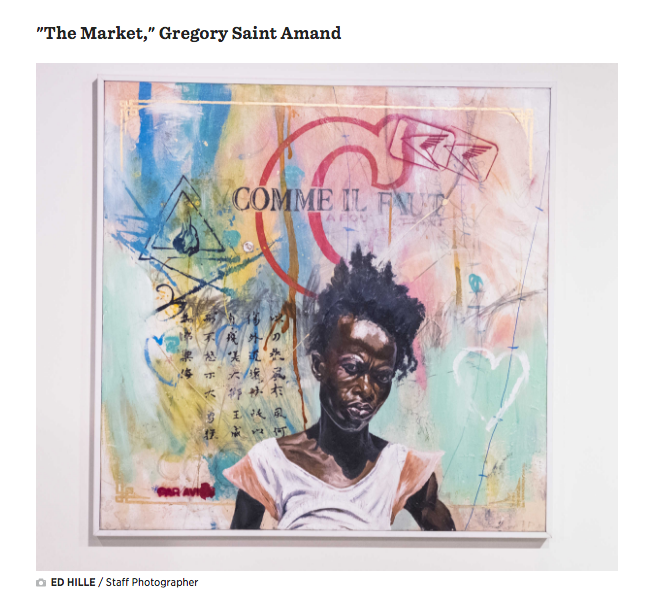 However, Tillet couldn’t help but notice that in the exhibition there were only one or two images of people of color.